A 45 minute power half hour using the infamous Kettlebell. Used in a circuit setting, the class will be based on bringing functional based exercise into everyday life. 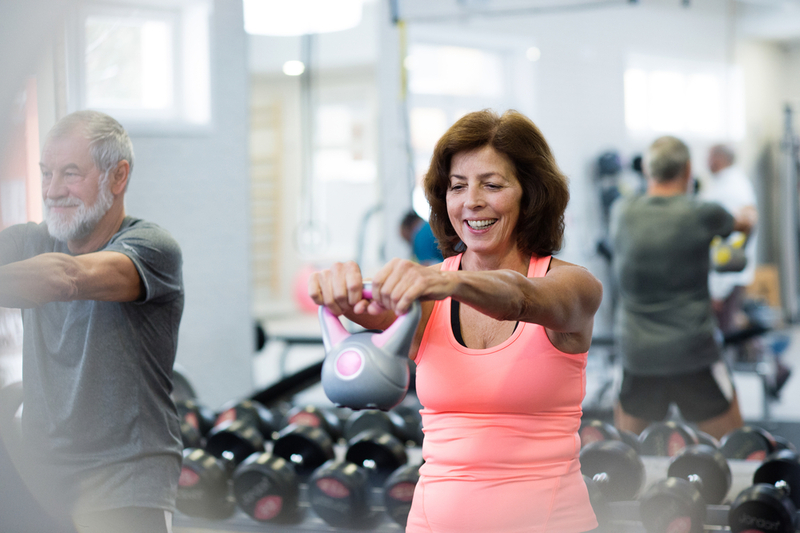 With a thorough warm up and a main workout section, the kettlebells will leave you feeling achy and as though you have worked out for an hour. Kettlebells are a new addition to the class timetable and will run as a class so a week’s booking is required.